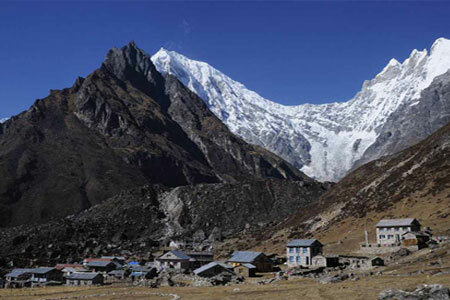 Langtang trekking is the third most popular trekking region in Nepal. It is located in central Nepal, north of Kathmandu, the area offers a multitude of trekking destinations, all accessible without flights. Langtang valley lies at the south of the Tibetan border is sandwiched between the main Himalayan range to the north and a slightly lower range of snowy peaks to the south. Langtang Lirung (7246m) lies to the north; Gang Chhenpo(6388m) and Naya Kanga ri (5846m) lie to the south and Dorje Lakpa(6966m) at the east of the valley. The three major areas are Langtang, Gosainkund and Helambu, and these can be combined in many different ways that takes from 8 to 18 days long trekking. 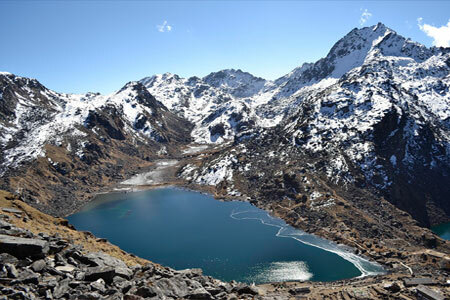 The trekking in Langtang region combines the one of the remote and spectacular valleys in Nepal, along with the high mountain lake-- Gosainkund and the beautiful valley called Helambu. Langtang Gosainkunda trekking, Langtang valley trekking, Langtang and Helambu trekking, Helambu valley trekking, are some of the prime areas that are most commonly visited and are situated in the north of Katmandu. 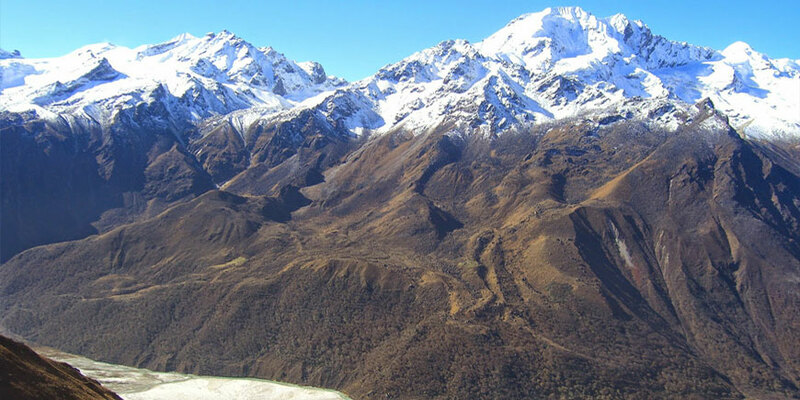 Langtang is a narrow valley that lies at the south of the Tibetan border. It is sandwiched between the main Himalayan range to the north and a slightly lower range of snowy peaks to the south. Langtang Lirung (7246m) lies to the north; Gang Chhenpo(6388m) and Naya Kanga ri (5846m) lie to the south and Dorje Lakpa(6966m) at the East of the Valley. 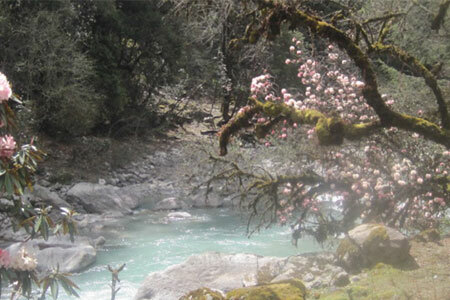 It is one the most loved trekking route among the tourists of Advent Himalayan treks. Langtang trekking begins from the lower Langtang valley, through the forests and along with the Sherpa villages and farmlands of the people. Many villagers are originally from Tibet. Once this route was an important trading route with Tibet, therefore, most of the villagers and peoples here still are involved in the similar trade. One can also have a trek through Langtang National Park. 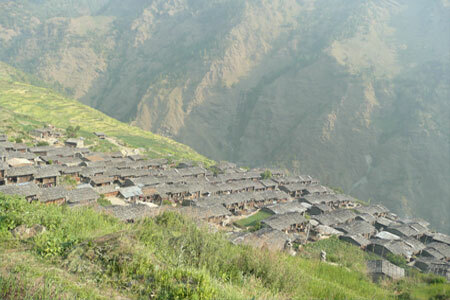 Subsequently, we continue our trekking to Kyangjin Gompa (3,740 m), which is the site of the Yala Cheese Factory. There is an airstrip at Chhaldang to Kathmandu, a short distance east of Kyangjin. We also visit the Yala Cheese factory, whereby, we can have a view of small lakes beyond Yala, where we reach within half a day walk from Kyangjin Gompa. There is Kyangin Gompa located on the top of the valley, where we stop overnight and visit the local yak cheese factory and have a view of the glaciers, which is also a gateway to Tibet and we return back to Syabru village and make a trip to Sing Gompa, a place where the holy lake Gosainkund is situated and we cross the Llaurebena Pass (4610m), and continue south leaving the Langtang region and reach at Helambu valley and subsequently at Chisapani and return back to Kathmandu.